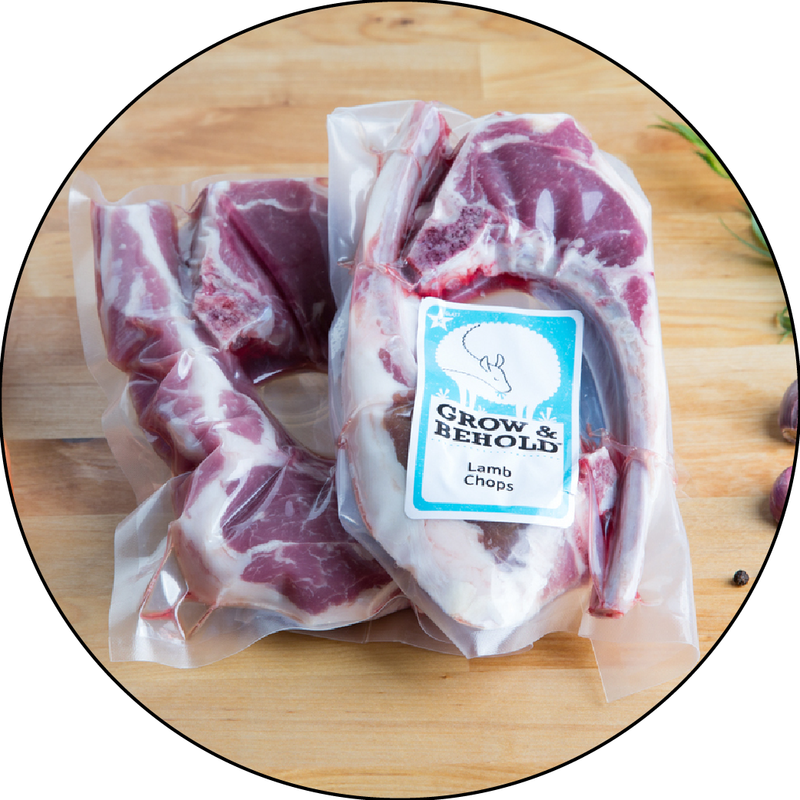 Our pastured Chicken Leg Quarters boast the richest flavor of any cut on the chicken. Roast low and slow (300F for 60-90 minutes) or until meat is tender. Also great braised or in stews. I love these leg quarters and put them in every order. I typically slow cook them on low for 5-6 hours with a rub made of olive oil, za'atar, garlic, and lemon zest, putting olives and dried fruit underneath them to soak up the schmaltz. I knocked a star off because sometimes the skin still has feather fringe on, but for the most part these are delicious. My family can't get enough of these! Efficient packaging and delivery, with a wholesome and delicious outcome. Thank You.